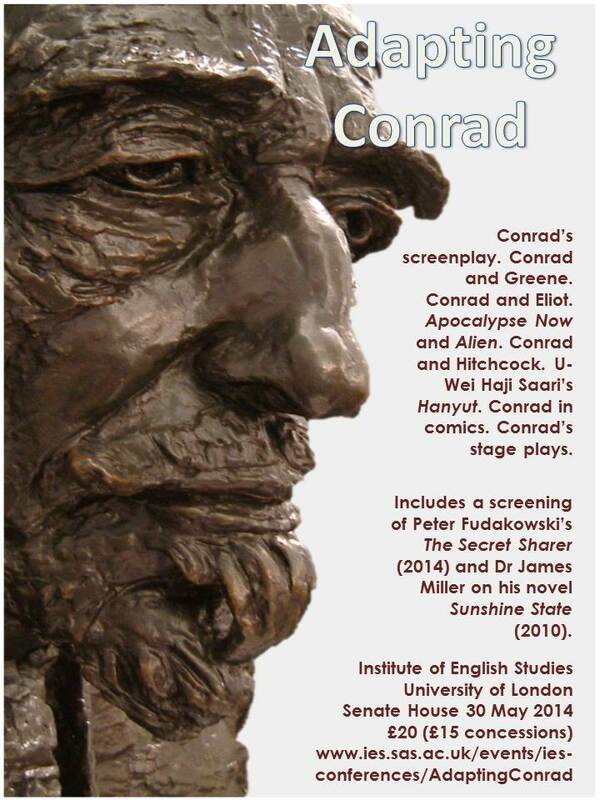 Joseph Conradʼs fictions have been adapted for stage, screen, and radio, and have appeared in songs, graphic novels, and art installations. His work has been adapted by Alfred Hitchcock, Orson Welles, Francis Ford Coppola, Bob Dylan, Christopher Hampton, Nicolas Roeg … and Conrad himself, who wrote three stage plays and a film treatment based on his own stories. What happens to a literary work – masterpiece or otherwise – when it is adapted into another media? Is it always a distortion? What criteria of success can be used to judge an adaptation? What can we learn about narrative, audiences, and genre from the process of adaptation and the relationship between the original and the adaptation? How can different critical approaches help us understand that relationship?